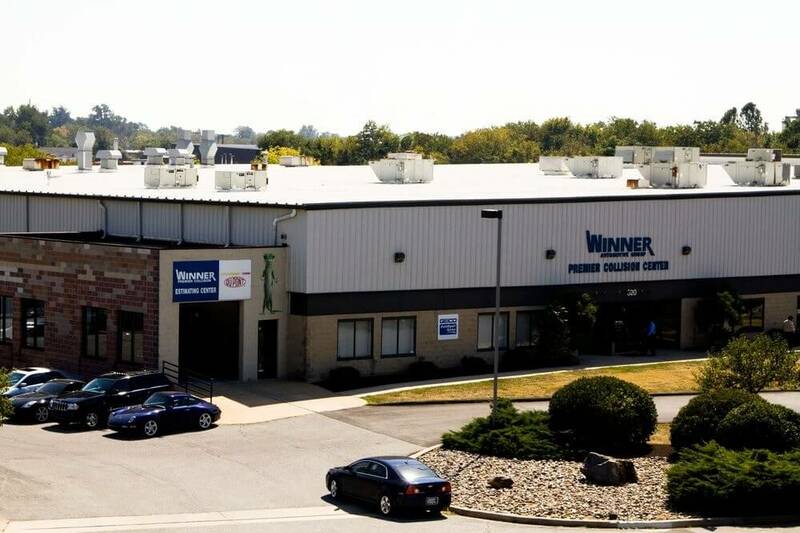 At Winner Premier Collision Center, we have the time-proven experience to handle all of your auto body or collision repair needs. 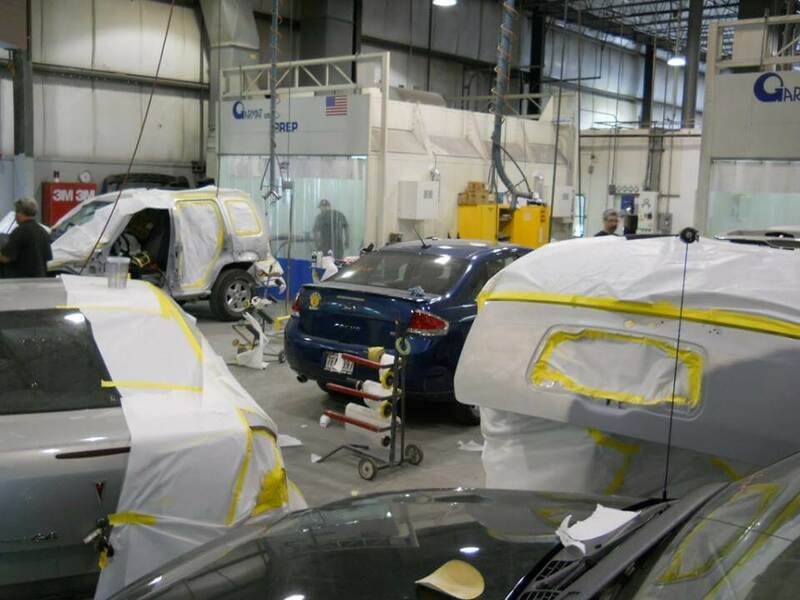 Whether your vehicle has been severely damaged due to an auto accident or you just want to get a few scratches removed, Winner Premier Collision Center in Wilmington can help. 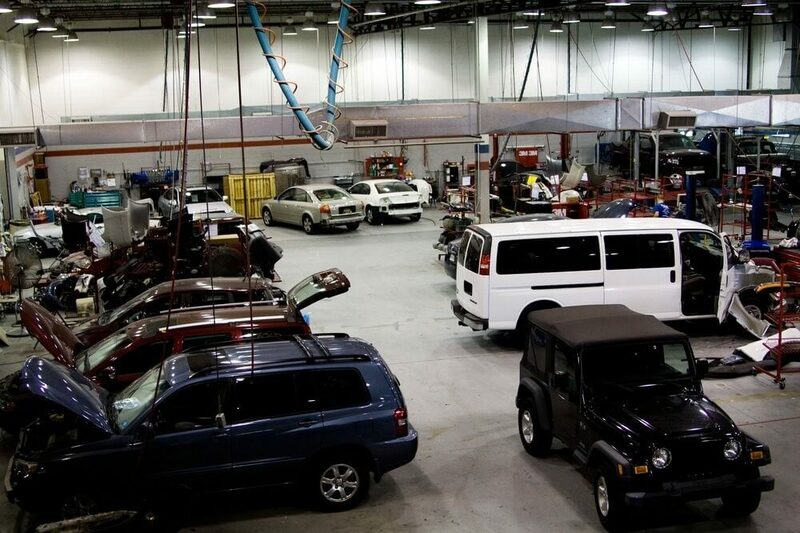 Our processes allow us to return your vehicle to you in pre-loss condition as quickly as possible. The Winner Premier Collision Center would also like to remind you that you have the right to choose which auto body or collision repair facility will repair your vehicle. 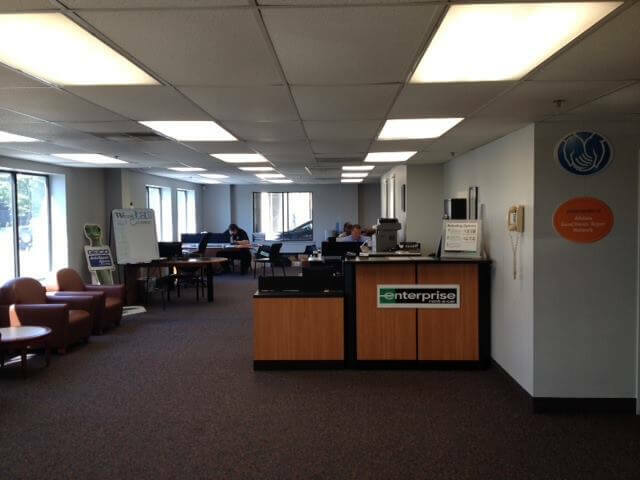 We have agreements with many major insurers that allow an expedited repair. Our knowledgeable advisors can help walk you through your insurance claim to make your auto body or collision repair process easy. 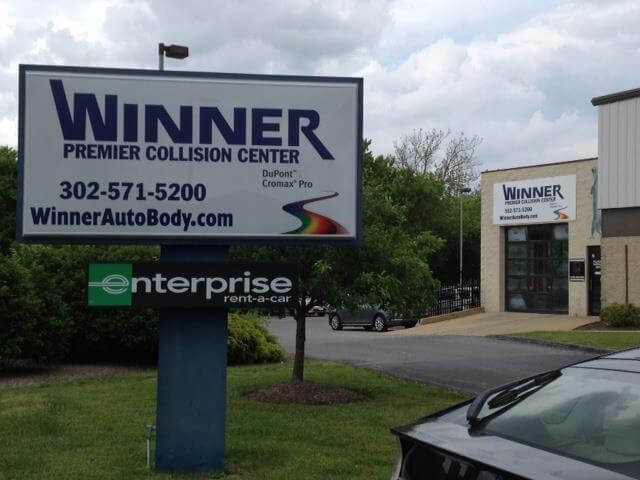 Winner Collision Centers, we have the time-proven experience to handle all of your auto body or collision repair needs. Whether your vehicle has been severely damaged due to an auto accident or you just want to get a few scratches removed, Winner Collision Centers in Wilmington, Newark and Dover can help. 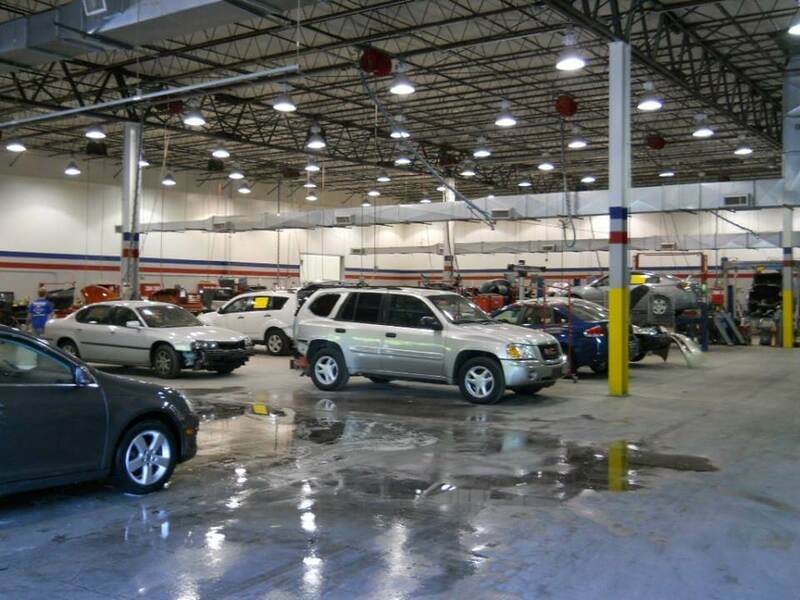 Our processes allow us to return your vehicle to you in pre-loss condition as quickly as possible. The Winner Collision Centers would also like to remind you that you have the right to choose which auto body or collision repair facility will repair your vehicle. We have agreements with many major insurers that allow an expedited repair. Our knowledgeable advisors can help walk you through your insurance claim to make your auto body or collision repair process easy.